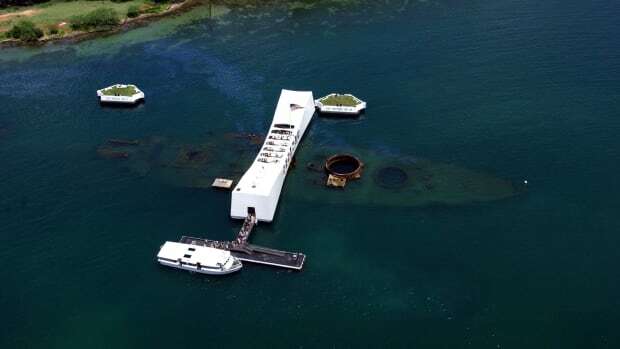 Changing course, the Pentagon will exhume and try to identify the remains of hundreds of USS Oklahoma sailors killed during the 1941 Pearl Harbor bombing. The demise of USS Oklahoma took mere moments. 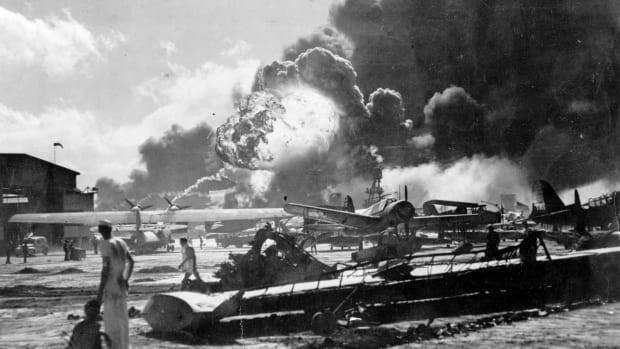 Less than 15 minutes after the first Japanese bombs and torpedoes tore into it on December 7, 1941, the gray battleship had rolled over, its masts touching the murky bottom of Pearl Harbor and its capsized keel exposed above the surface. 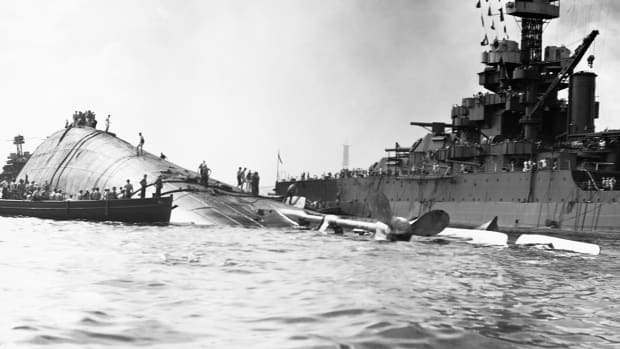 While some of USS Oklahoma’s crew escaped to the adjacent USS Maryland, a total of 429 sailors and marines aboard the battleship perished in the attack—a Pearl Harbor death toll that trailed only that of the 1,177 who died aboard USS Arizona. Compounding the losses for the victims’ families, few of them had any bodies to bury. 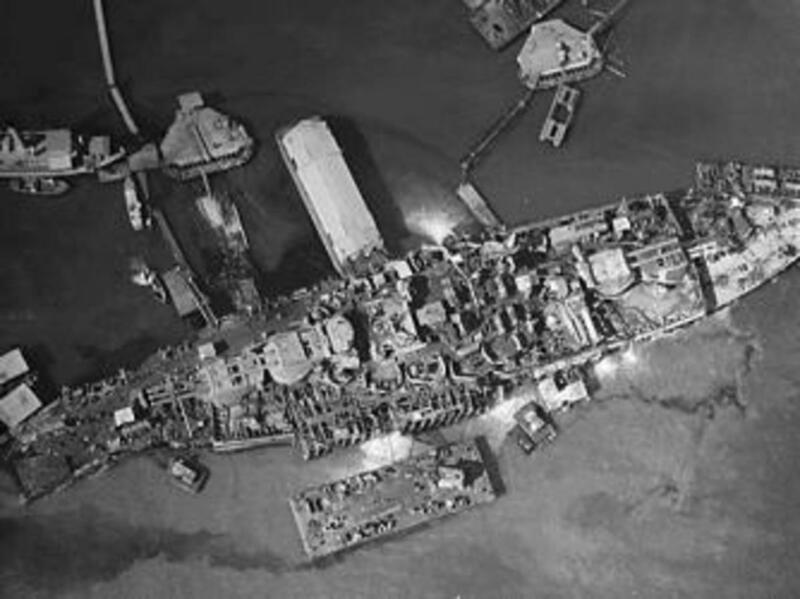 During the two-year salvage operation to raise the tattered battleship, only 35 crewmembers were positively identified and buried. The remains of up to 388 unknown sailors and marines were initially interred in two Hawaiian cemeteries before being reburied in 1950 in Honolulu’s National Memorial Cemetery of the Pacific, known informally as the “Punchbowl Cemetery.” The unknowns are buried in 61 caskets at 45 gravesites. For decades, as gravestones etched with the names of victims rested above empty tombs across the country, Pearl Harbor survivor Ray Emory continued his dogged efforts to identify the victims. According to Stars and Stripes, Emory’s investigation led to the discovery that remains of 27 USS Oklahoma sailors listed as unknown had actually been identified in 1949 based on their dental records as they were being processed for reburial, but an anthropologist working with the military did not sign off on the identification because they lacked the full set of remains. Instead of returning partial remains to families, the 27 were interred as unknowns in five caskets buried in Punchbowl Cemetery. 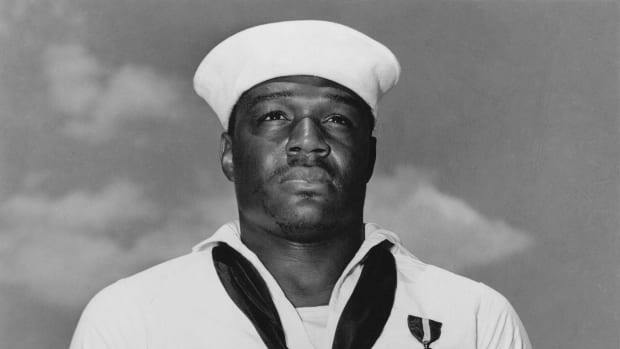 Prompted by Emory, the military exhumed one of those caskets and identified five sailors, who were returned to their families. The partial remains of up to 100 others might have been present in the casket as well, the military reported. 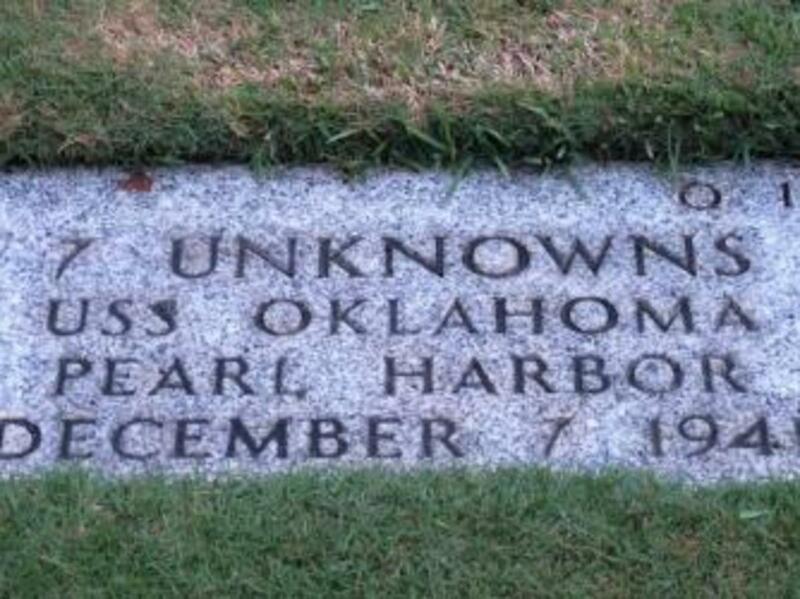 Gravestone identifying it as the resting place of seven unknowns from USS Oklahoma. Families of sailors who died aboard USS Oklahoma have pushed for the remains to be exhumed and identified, but as recently as last May the U.S. Navy sent a letter to families outlining its opposition because it did not wish to disturb the sanctity of the graves, according to Stars and Stripes. A bipartisan group of 15 senators sent a letter to the U.S. Department of Defense pushing for the caskets to be exhumed, and last week the Pentagon finally agreed, citing recent advances in forensic technology and the assistance of family members in providing genealogical information. 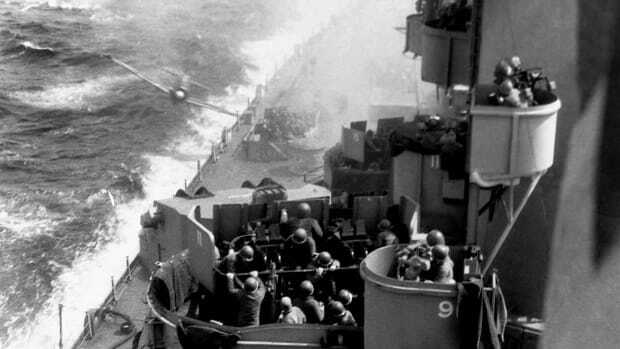 “Analysis of all available evidence indicates that most Oklahoma crew members could be identified individually if the caskets associated with the ship were disinterred,” stated a memorandum issued by Deputy Secretary of Defense Robert Work on April 14. 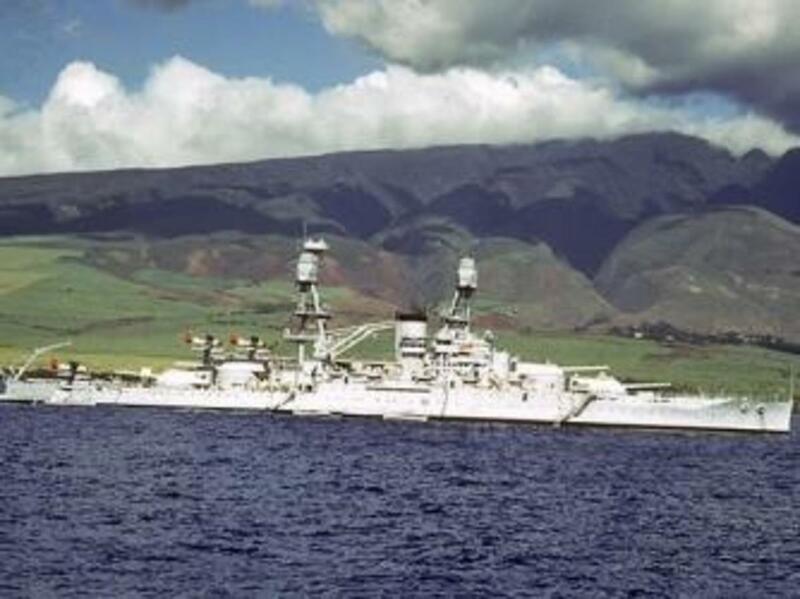 The Department of Defense reported that over the last 12 years it has collected and analyzed DNA from 84 percent of applicable USS Oklahoma family members as well as 90 percent of medical and dental records from the crew of USS Oklahoma. The Defense POW/MIA Accounting Agency (DPAA) laboratory in Hawaii will exhume and identify the remains. DPAA spokeswoman Lieutenant Colonel Melinda Morgan told Stars and Stripes that the exhumations are expected begin in three to six weeks. 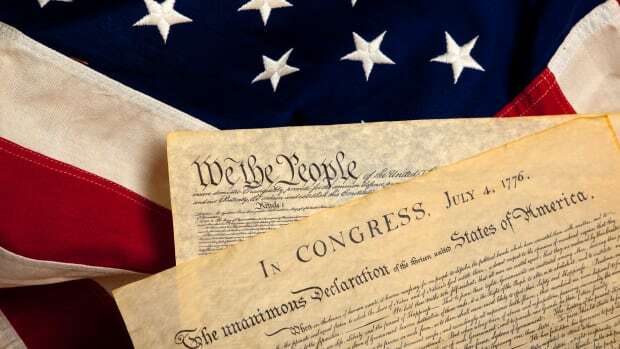 The military hopes to have the identification work completed within the next five years. In addition to the specific measures associated with USS Oklahoma, Work announced the immediate implementation of a broader disinterment policy for identifications at other permanent U.S. cemeteries. In cases of commingled remains, research must indicate that at least 60 percent of the service members can be individually identified, and in the case of individual unknowns, the threshold for the likelihood of identification is 50 percent. “To meet these thresholds,” Work reported, “DoD must conduct the research necessary to determine the list of possible missing service members who could be among the unknowns, collect the relevant family reference samples for comparison with any DNA obtained from sampling the remains, obtain the necessary antemortem medical and dental records, and have the scientific and technological ability and capacity to identify the personnel in a timely manner.” The policy, however, does not apply to unaccounted-for service members lost as sea or entombed in ships that are national memorials, such as the USS Arizona victims. The Pentagon has pledged that service members who can be identified will be returned to their families for burial with full military honors or reinterred at the Punchbowl Cemetery in individual plots with their own markers, if families so desire.